Last Updated October 28th, 2016: The Nike LeBron 13 Low “LeBron James Family Foundation” releases via the Nike SNKRS app on November 4th, 2016. 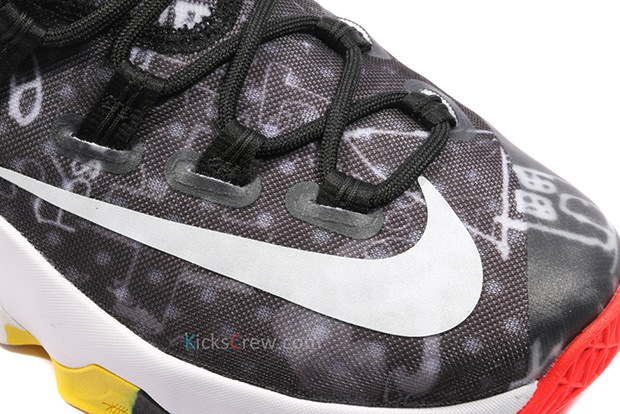 Thought the days of the Nike LeBron 13 were over? 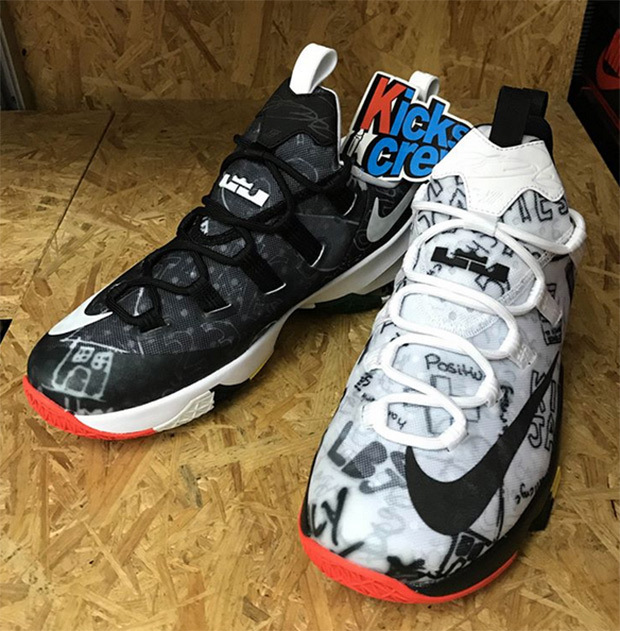 Nike just dropped this low-top version of the LeBron 13 featuring a wild graffiti-based upper with call-outs to LeBron James and his hometown of Akron, OH. The shoes have alternate white/black color-blocking and feature multi-colored soles and”Akron Ohio” overlays on the Max Air unit on the heel. 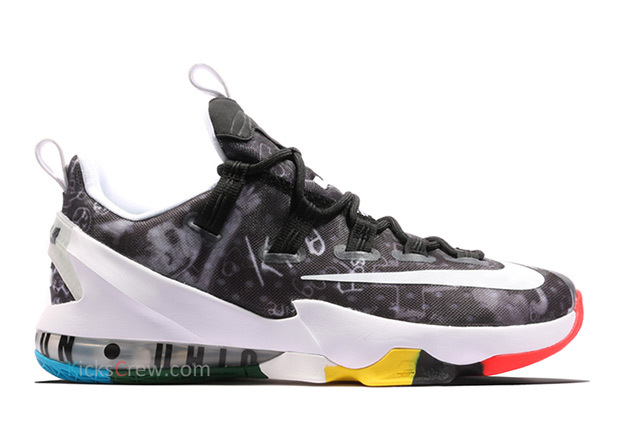 These have appeared to have released overseas and could be release on Nike.com soon. Check out a detailed look below.